A very cute kid of the furry variety needs help in a clifftop rescue. We’re right there! We just love kids. Not you, we mean. Though we do love you, of course. We’re talking about furry baby goats with tiny horns. There’s seriously nothing cuter. But one reason they’re so adorable is their love of mischief – and climbing. It tends to get them into trouble. 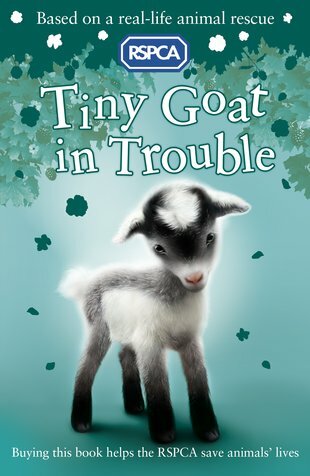 Which must be how this teeny-tiny goat has ended up stuck on a seaside cliff. A job for the RSPCA. A gorgeous read for you.